Being in the health field, we get to try out a lot of stuff. I’ll admit, most of it doesn’t impress us. We literally have boxes of pots and pans, health gadgets, non-sugar sweeteners, and all manner of things we’ve been sent. We’ve been completely under-impressed with most of it, and you’ll never hear about those things on here. 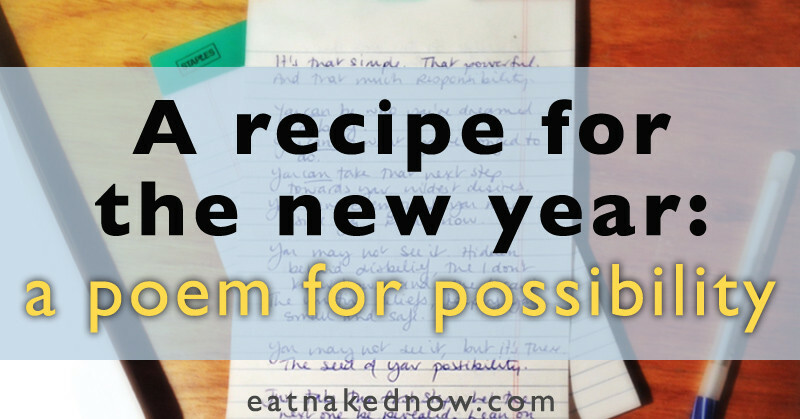 This year, four things we’ve tried have impressed us so much, we have integrated them into our day-to-day routine. 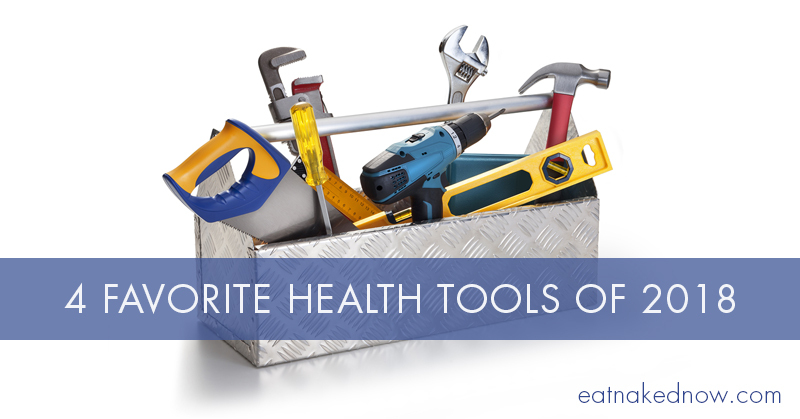 These tools and practices have been real game-changers and we haven’t looked back. I have to admit, I never thought I’d be writing to you about a sauna. I’m not a gadget girl at heart, so this kind of thing is a hard sell for me. But I’ve become a convert and raving fan, so I couldn’t keep that from you! 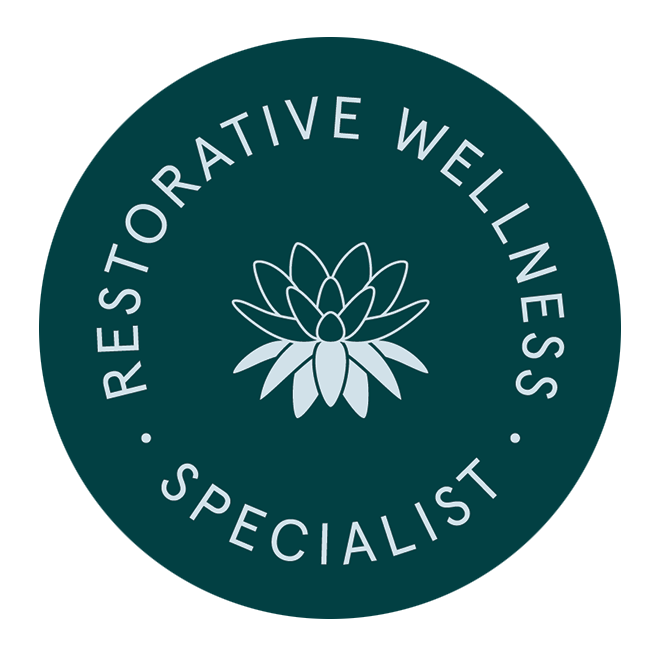 Chef James and I were at a conference for health and wellness professionals earlier this year and he’d done an intense leg workout the day before and was hobbling around in a lot of residual pain. He passed a set of Essential Mate saunas, and started chatting with the guy who was selling them. Soon enough, he was trying one out, mostly for the opportunity to sit down and rest his legs. When he got up 20 minutes later, he was walking beautifully, no pain, no discomfort, no hobbling. He came bounding over to me and basically dragged me over to the saunas to try one. I didn’t have leg pain, but I had been standing for two days in impractical shoes and my feet were sore and swollen. So, I took them off and got in, not convinced this was going to do anything but willing to try. Sure enough, 20 minutes later, I got out and my feet felt good as new. No more pain. 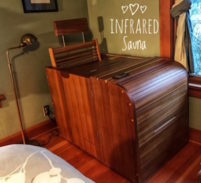 Now I knew the health benefits of saunas – far infrared saunas in particular – and had already been thinking this was something we wanted to try eventually. But the kind of sauna I thought we needed was one of the big booth saunas, which are a big investment of money and require a significant amount of devoted space. They also require time to heat up, get in, sit, and then the need to shower afterwards. It’s a process. 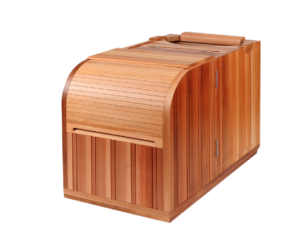 I have seen one too many client and colleague who’s made the investment in one of these saunas only to rarely use them. So I was wary. The thing about this sauna is that as you can see from the picture, it just comes up to your torso. Your head, shoulders and arms are outside the sauna. This means you can sit in it fully clothed, you can do things in it other than just sit (I like to journal in it at the end of the day before bed, and I’ve even been known to bring my laptop with me mid-day and get an extra session in while I crank out some emails), and you can hop in and out of it at your leisure. I worried that without direct full body exposure to the infrared light would limited its benefit, but have since learned that much of the impact and influence of the far infrared is through its effect on the blood (increasing nitrous oxide levels among other things) and because that blood is circulating throughout the body, exposure to the lower two thirds is sufficient. In fact, for the very fact that your head and arms are out of the sauna, you don’t overheat as quickly and thus you can stay in it for longer. And this was just in the first two weeks! We are now absolute converts, and each of us spend at least 30 minutes (often much more) every day in it. It has become an integral part of our health care routine and is something we miss dearly when we’re away from home. These are the newest addition to our “we can’t live without it!” gear. 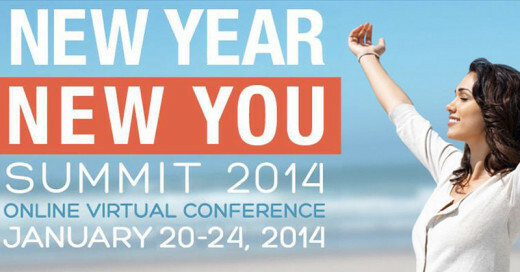 I learned about True Dark at another conference for functional health professionals. 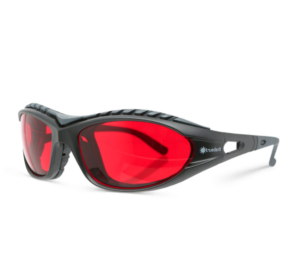 They have two kinds of glasses: the DayWalker for use during the day, and the Twilight, for use in the evening before bed. Both are incredible, but the Twilights have become an integral part of our pre-bed routine. You’ve likely heard about the ill effects that overexposure to blue light has on our sleep and circadian rhythms. We’re surrounded by junk light – but it’s not limited to the blue light. Violet and green-light also inhibit the release of melatonin and disrupt our circadian rhythm. Here’s how the glasses work: in order for your body to secrete the sleep-promoting hormone melatonin, melanopsin, a protein in your eye responsible for absorbing light, needs to detect the correct wavelengths of light. If it detects the wrong type of wavelengths, it will prevent melatonin from being secreted. 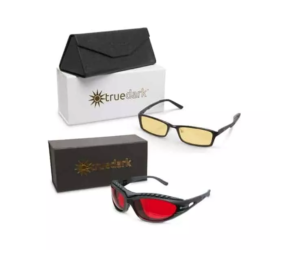 TrueDark Twilights prevent your melanopsin from detecting the wrong wavelengths of light at the wrong time of day. This supports your circadian rhythm and helps you fall asleep faster and get more restorative and restful sleep. So here’s how we do it: we wear the Twilights while in the sauna while we’re getting ready for bed – usually journaling or reading some fiction. It’s a surefire way to get deep into parasympathetic mode and ready for a beautiful night of sleep. We shared about this amazing wine club a few weeks ago, but want to mention it again here. 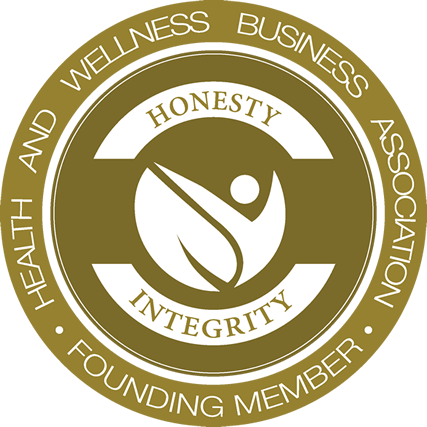 This is the only wine club in the world that curates the highest quality, laboratory tested, low sugar, low alcohol, wild-yeast fermented and truly organic wine that also happens to taste incredible. Hangover-free wine is not a myth. It exists, and Dry Farm Wines is your ticket. 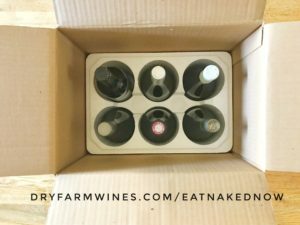 Since we shared about that extensively a few weeks ago, I won’t belabor it here, but if you love your wine but your body rebels when you drink it, this just could be the solution for you. Intermittent fasting has rapidly become one of the more popular dietary strategies, and for good reason. 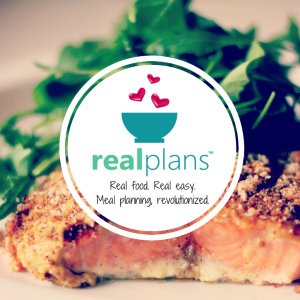 Rather than focusing exclusively on what you eat, this strategy allows you to focus on when you eat. It helps your body get into fat-burning mode by reducing the number of hours during the day in which you eat and extending the number of hours in which you don’t eat, or fast. Whether you know it or not, you already fast. 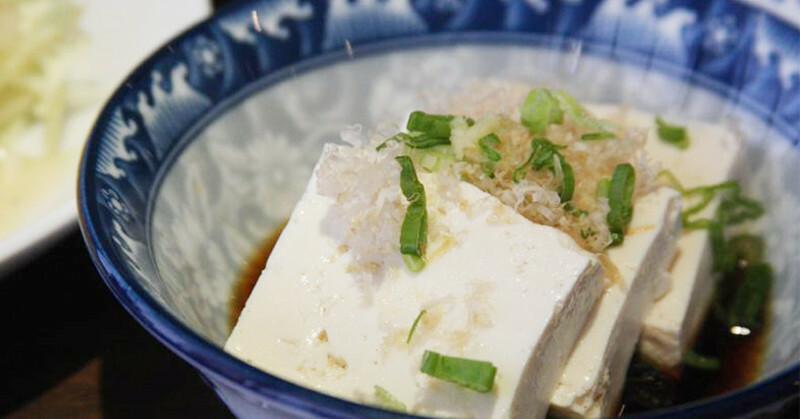 Every time you’ve had your last meal of the day, you go into fasting mode. Hence the term breakfast. The question is: how long are you allowing your body to fast? As it turns out, for many people the longer they fast, the better. I’ve long been opposed to the ridiculous notion that we need to eat 5 or 6 small meals a day. This idea of constant grazing is fine for managing low blood sugar in the short term (which, if that’s your issue, is something that needs to be addressed) and even better for putting on weight. But it’s terrible for giving your body time to dip into fat burning mode (it never has the opportunity!) and for giving your poor, overworked digestive system a break. For example, the habit of constant eating is one of the contributing factors in Small Intestinal Bacterial Overgrowth (SIBO). The idea of eating every couple of hours is actually a very recent phenomenon, and wasn’t even an option for most of our existence as humans. Fasting is a much more natural state, and intermittent fasting brings us closer to it. In intermittent fasting, you choose a set window of hours during which you can eat, and then a set number of hours to fast. For example, a 10:14 split is common with 10 hours for eating (say, from 9am to 7pm) and then 14 hours of fasting (no food between 7pm and 9am). Or, more aggressively you could do an 8:16 split, where you eat for 8 hours (say from 10am to 6pm) and then fast for 16 hours (from 6pm to 10am). This extended time without eating allows your body to dip into fat stores for fuel, and can be an invaluable tool for someone who’s trying to lose weight, for someone with insulin resistance or Type II diabetes, or for someone struggling with digestive issues, since it allows sufficient time between meals for key digestive processes to occur. What’s key with intermittent fasting is to mix it up. 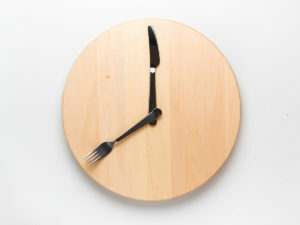 I recommend you vary the times of eating throughout the week. Maybe one day you limit your eating hours to 8 or 6 hours, with an extended time of fasting, and the next you pull it back to 12 hours of eating and 12 hours of fasting. Variation keeps the body and metabolism guessing, and can have added benefits. It also allows for the flexibility of your lifestyle and social plans, which aren’t always going to follow a strict schedule. Regardless of your current diet, from vegetarian to paleo or ketogenic, intermittent fasting can be a lovely way to enhance the benefits. Make sure that you stay well hydrated, that you eat enough fat during your eating hours to give you fuel for the fasting portion of your day, and that you don’t use this as an excuse to binge or overeat when the fast is over. Please note: If you have a history or tendency to disordered eating, this may not be the right strategy for you. 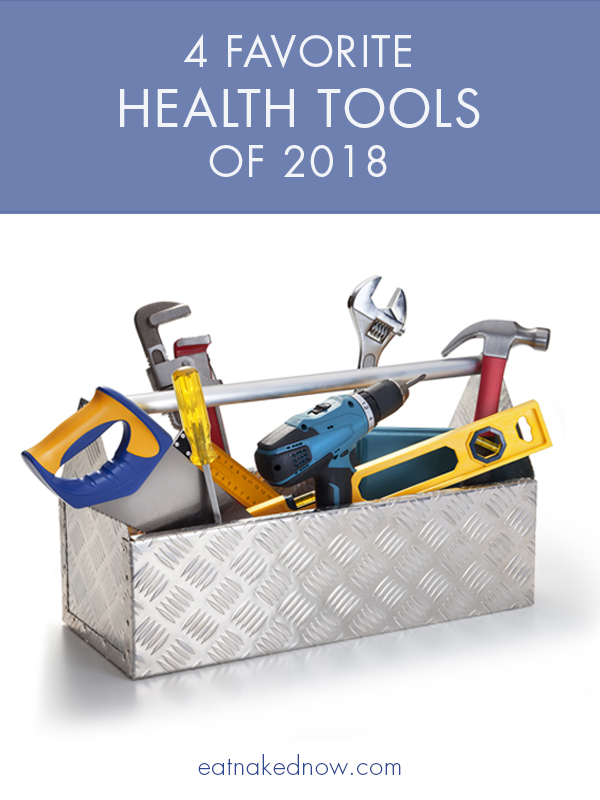 What are your favorite health tools and practices of 2018? We’d love to hear from you! Share your thoughts in the comments below. Well two outta four ain’t bad. I use the sauna about3 times a week when I swim… can you see me doing laps??? Whoda thought. I’ve been toying with the fasting…I want to do this. I have been curious about the sauna for a while. Is it ok to do a sauna when you have amalgam fillings? I’m scheduled to get 3 removed but that still leaves me with 2. Hi Christine, I’m not aware of any negative effects from the sauna. The temperature that is usually recommended is between 120ºF-135ºF. That’s pretty low and also, unlike a booth style sauna, your head is not covered. I have 1 amalgam filling and recently had my blood tested. I had no indications of high levels of lead or mercury. I’ve been using the sauna almost daily for 6 months.